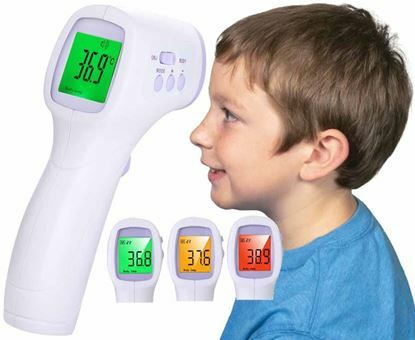 Simply press FeverScan band against dry forehead and wait 15 seconds whilst it senses the body's temperature and the indicators gradually change colour. 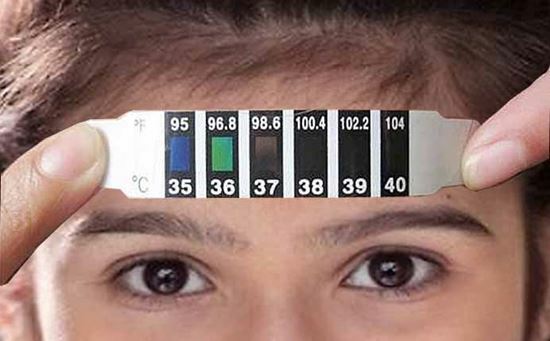 Fever levels show when segments change colour past the half way mark (37°C/38°C to 40°C+). Non-toxic and no batteries required. Unbreakable, compressible and reusable. Pocket size, can be used at school, home or traveling. 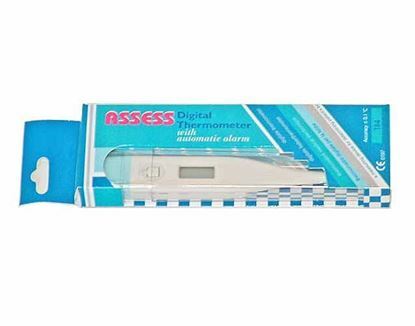 Before using, ensure person to be tested and the FeverScan have had time to adjust to room/ambient temperature before placing on forehead.